Buy your essential IT and computer accessories from MPS. We will endeavour to find you the best possible prices on a number of products. 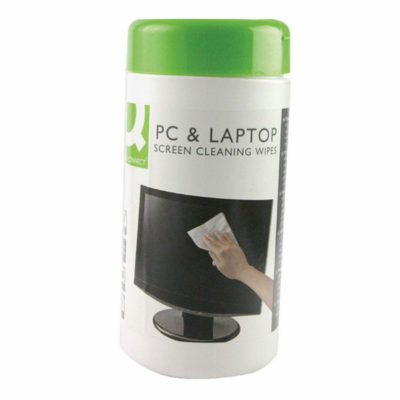 Q-connect PC & laptop cleaning wipes are suitable for cleaning surface on screens. Handy resealable pull through tubs help prevent drying out. 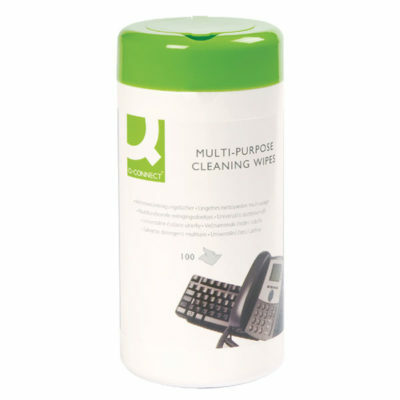 Q-connect telephone and multipurpose cleaning wipes are suitable to clean and sanitise all hard surfaces. Powerful formula helps to remove bugs from telephones and other office equipment. 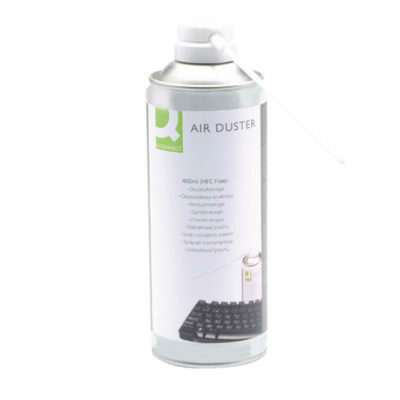 Q-connect pressure air duster removes dust from hard to reach areas. Ideal for keyboards, printers and other IT equipment. Q-connect screen and keyboard cleaning fluid, 250ml, contains bactericide to remove bacteria. Not suitable for touch screens. 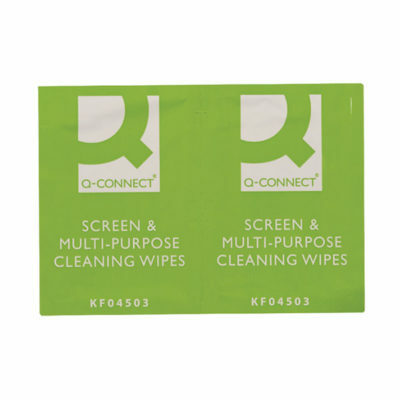 Q-connect multipurpose cleaning wipes are suitable for all hard surfaces to lift stubborn stains and dirt. Individual sachets prevent drying up.